Mercury is the closest planet from the Sun it is also the second smallest. Mercury's orbit is 57,910,000 km from the Sun. 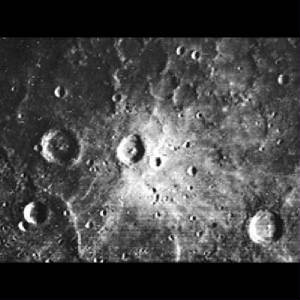 Mercury's average orbital speed is 48 km/s.